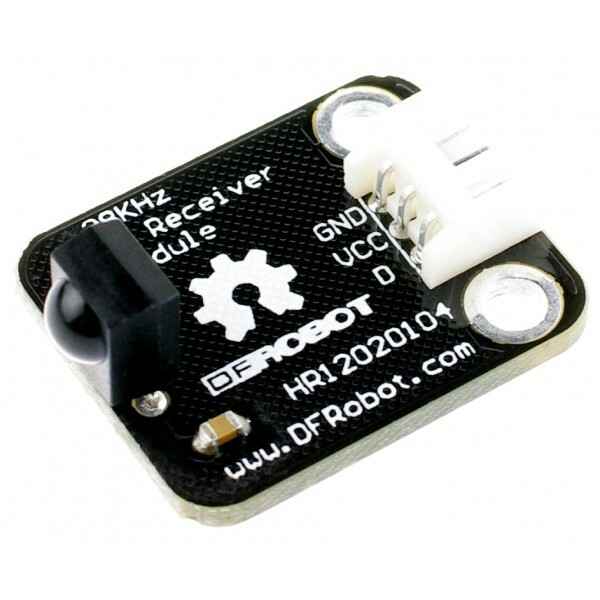 With this IR receiver, Arduino projects are able to receive commands from any IR remoter controller (if you have the right decoder). 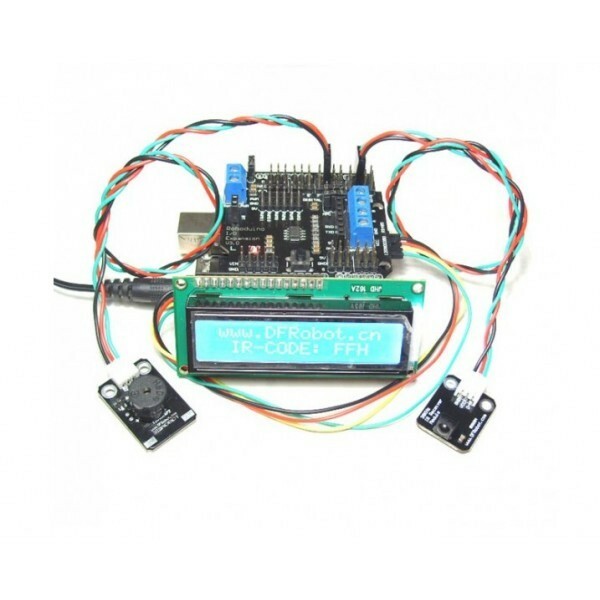 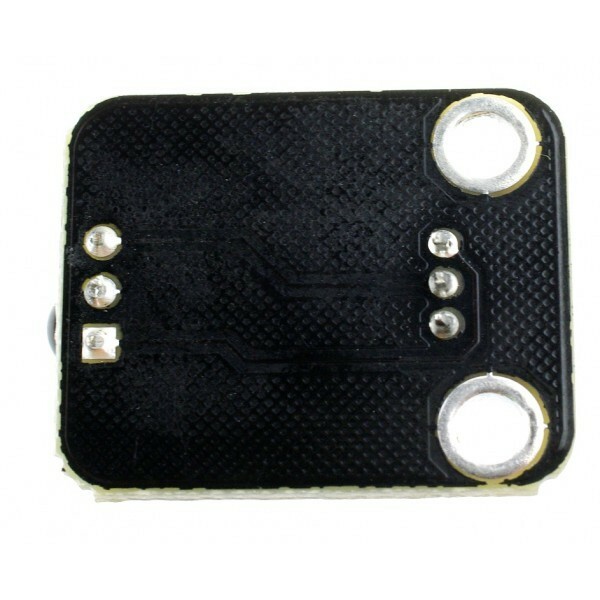 IR is widely used in remote controlling. 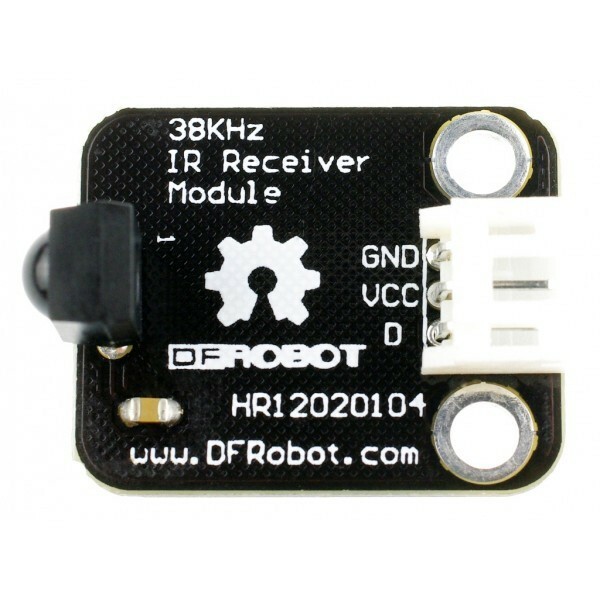 It would also be easy to make your own IR controller using an IR transmitter.